There are numerous ways how MagneticOne helps young, talented people. 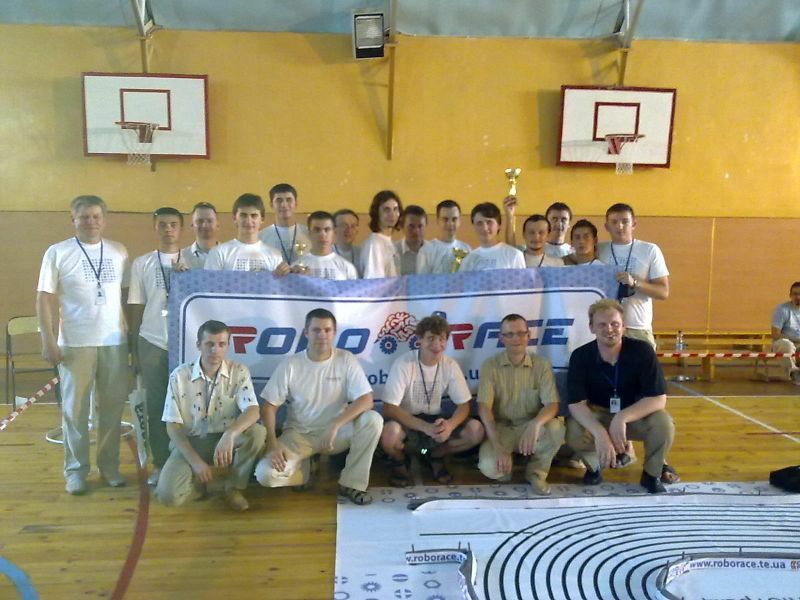 As we're big fans of cool gadgets, recently we have sponsored the competition of self-driven cars with high-intelligence developers. 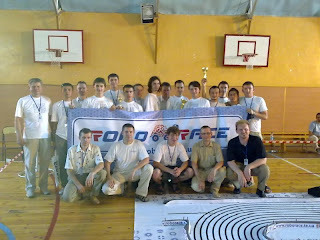 It took place in Ternopil, Ukraine. Robo-cars had to make 30 circles on a special track, showing how aspect-stabilized they are. The cars, developed by students mostly, contained complicated micro-programmed-processor and not trivial software to be complitely autonomous. Also, ultrasonic sensors enabled robo-cars to notice obstacles on their way and avoid the collision.